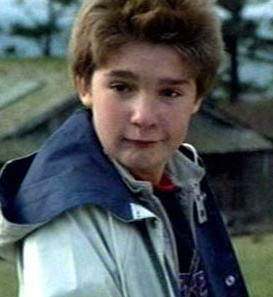 Corey Feldman is going to bat for himself and his late friend, Corey Haim. It seems that both Coreys were victims of the Hollywood monster, pedophilia. Is this a real shocker? No. Not really. This isn’t the first time we’ve heard this story from someone in Hollywood and I promise you it won’t be the last. Since I haven’t walked in those shoes, I guess I can’t judge his reasons for protecting the molesters… but, man…. wouldn’t it be nice to know? How will it stop if no one outs them? So how does he suggest that change take place if he doesn’t have the balls to out these people? What do you think? Should we take any stock in Feldman’s claims? Or is this just a cry for attention? Will we read the whole story one day in a tell-all book?